Browse Ads - Hi-Tech Enterprises, Inc. video equipment and service. 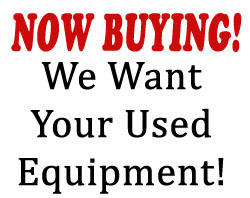 Looking for used tv production equipment? Trying to find used video equipment? Browse our classifieds. Have production equipment to advertise? Post a Classified Ad. Please be sure to include as much information as possible, including warranty information. 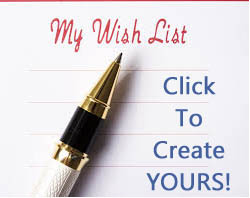 Please contact us for bulk upload of a large list of items.